IMO’s International Day of the Seafarer fell on Monday 25th June this year. The day is aimed at showing appreciation for the hard work done by seafarers around the world and in particular at acknowledging the sacrifices made by them. To mark this day, colleagues in our offices and manning agencies around the world dressed in our company’s colours of red, white and blue and gathered to take photos to thanks and show their support for our seafarers. 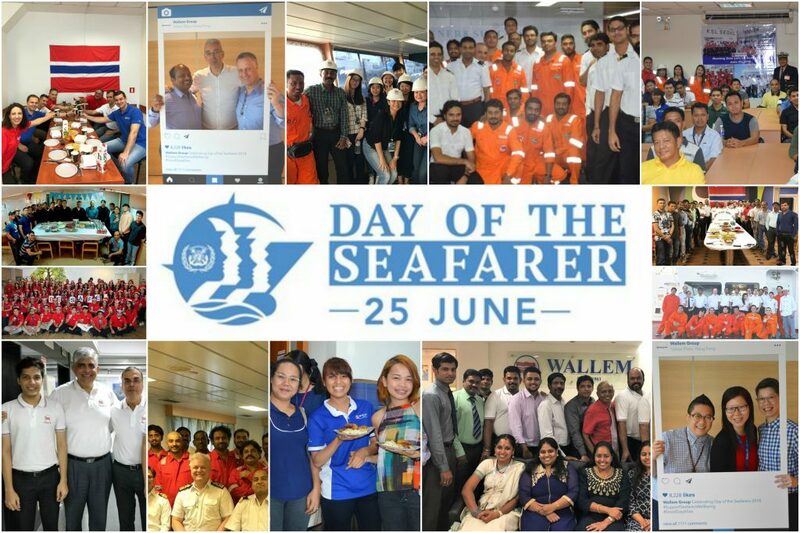 Special Day of the Seafarer celebrations are also being held onboard all Wallem-managed vessels. The celebrations are special Safety & Wellness Dinners to acknowledge the work done every day by our seafarers in delivering safety and operational excellence and to commend them on some recent achievements made by our crews including outstanding performance in safe operations and rescues at sea. The theme of this year’s campaign is “Seafarers’ Wellbeing”. This is a subject we are very passionate about and committed to. Our number one priority is ensuring that our seafarers return home safely to their families at the end of their time at sea. We believe strongly in the promotion of a positive safety culture, reinforced at every level throughout the organisation and at every opportunity. We are proud of our industry-leading safety record. Wellness@Sea is a key component of our Safety Strategy and is included in all training sessions at Wallem. We believe in empowering our seafarers to take care of themselves and their health, while offering them our full support. Wallem’s wellness@sea programme was developed in conjunction with a clinical psychologist and addresses both mental and emotional health. It also covers every aspect of wellbeing at sea, from stress management to healthy eating and the importance of quality sleep and exercise; as well as a positive working culture and behaviour. It also includes a section on helping officers identify, support and help their crew members. Ensuring a respectful and professional workplace environment onboard and that all our seafarers are valued crew members whose well-being is taken care of is also critical. This support and care for wellbeing was formalized in our ‘Dignity@Sea’ programme. 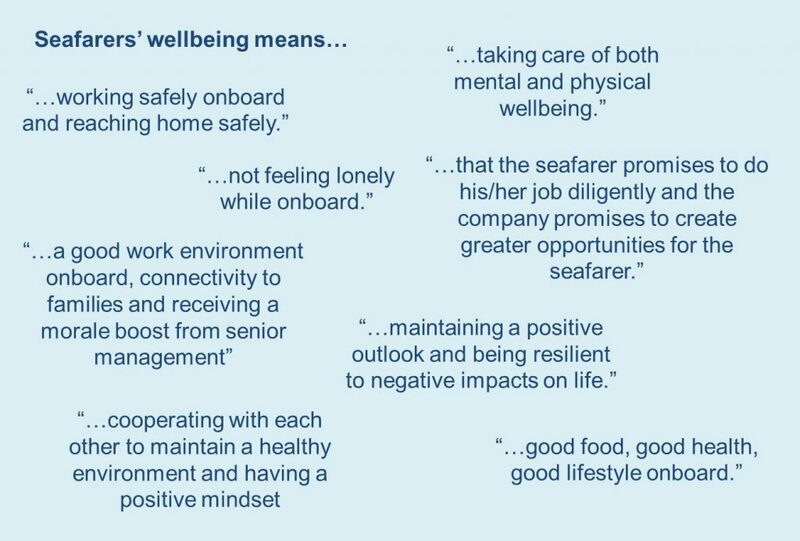 To mark the Day of the Seafarer we also reached out to our seafarers to find out what seafarers’ wellbeing means to them. 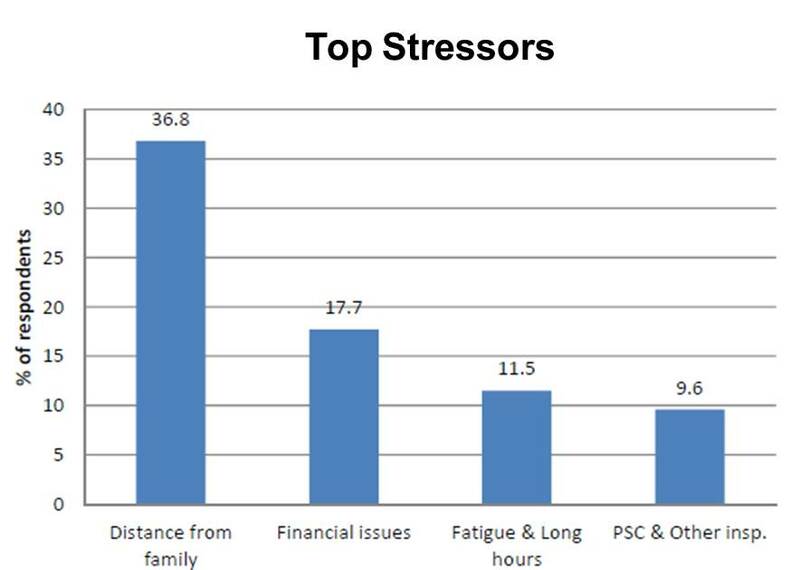 The results of this survey allow us to better understand the worries and stresses that our seafarers are facing in their day-to-day lives and helps us to better equip them to deal with these. Our wellness@sea programme is continuously evolving and most recently has incorporated a section on resilience training, aimed at helping our seafarers develop skills to better cope with work and life pressures, stressful situations or events. We also emphasize that communication is key and encourage our seafarers to reach out and share their concerns with us, either confidentially through a designated email address or during our regular Fleet Officers’ Meetings. During this Wallem Fleet Officers’ Meeting we also did a quick survey on the issue of connectivity. The responses were overwhelmingly in agreement that internet access helps our seafarers cope with loneliness and stress. When asked whether internet access restricted them from social interactions and relationship building, a large portion (63%) responded “No”, while 23% replied “Yes” and 14% were “Undecided”. 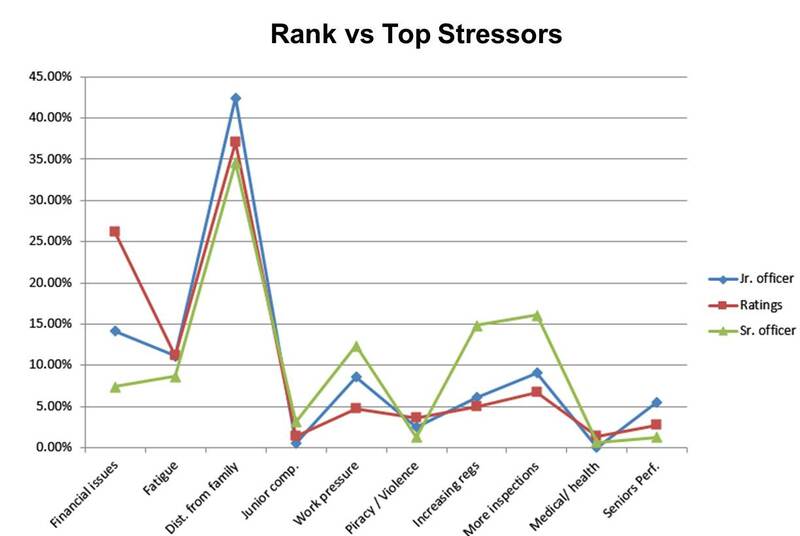 These results indicate that connectivity is not something negative but balance is critical and so it is important to continue encouraging our teams onboard to take part in regular social activities to help build and strengthen relationships and hence improve teamwork.